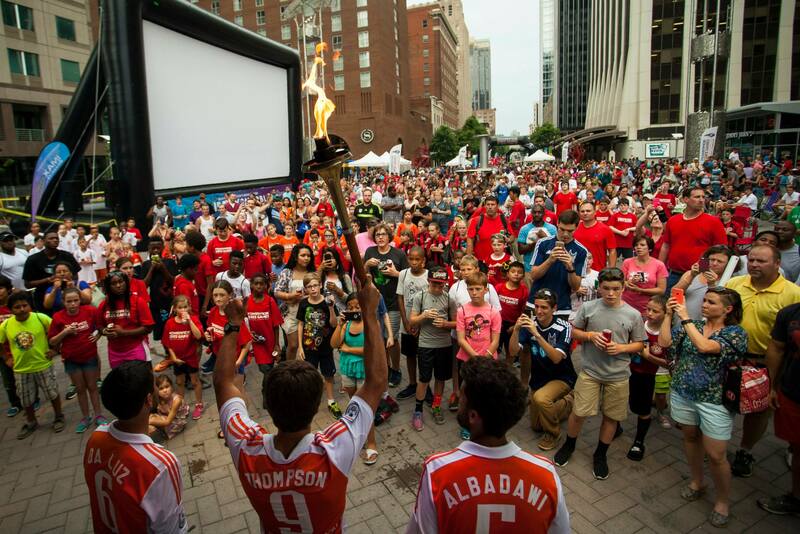 Another year, another calendar jam-packed with sporting events in Greater Raleigh that brought visitors from all over. Greater Raleigh Sports Alliance helped in hosting more than 60 events at sporting venues across the destination in 2015. Here are some of (but not all!) the top moments in the sports tourism industry from the year, in no particular order. 1. 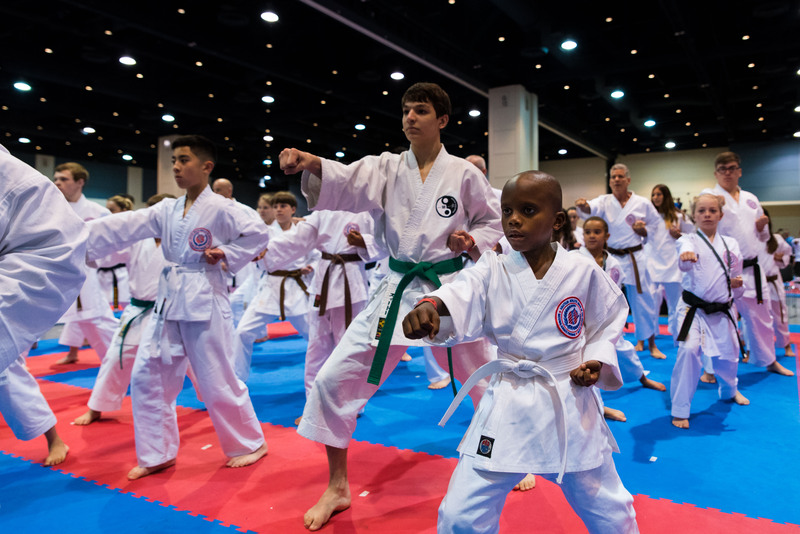 The 2015 AAU Karate National Championships, held July 1-4 at the Raleigh Convention Center, was a huge success. Held for the frist time in Raleigh, the event had 1,800 participants of all ages and brought a total of 4,500 visitors to the area. 2. 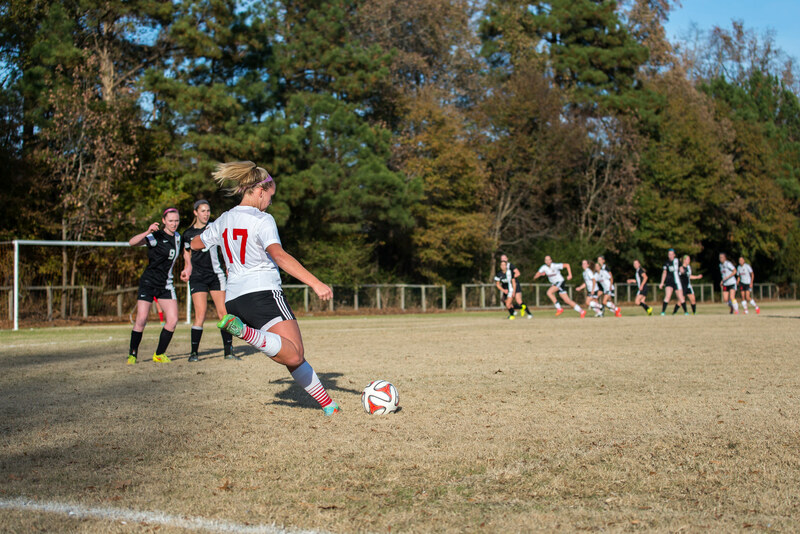 More than 1,200 girls&apos; and boys&apos; soccer teams from across the country traveled to the area for the 2015 CASL visitRaleigh.com National Soccer Series. Held over four weekends in Nov. and Dec., the event drew an estimated 35,000 visitors and generated nearly $10 million in direct visitor spending, making it one of the biggest sporting events in the area&apos;s history. 3. The Powerade State Games of North Carolina returned to the Raleigh area in 2015, bringing in 11,000 athletes to participate in the 24-sport Olympic-style event that took place across 29 venues throughout the month of June. The event returns to the area in 2016. 4. 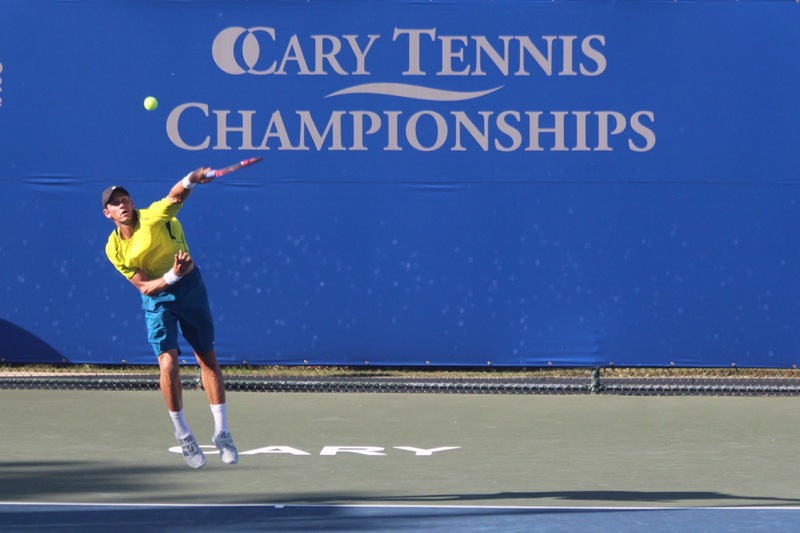 A brand new ATP Challenge Tour event, the Cary Tennis Championships made its debut in 2015 at Cary Tennis Park. The professional tennis event, held Sep. 14-20 on the heels of the U.S. Open, had a $50,000 prize purse. 5. 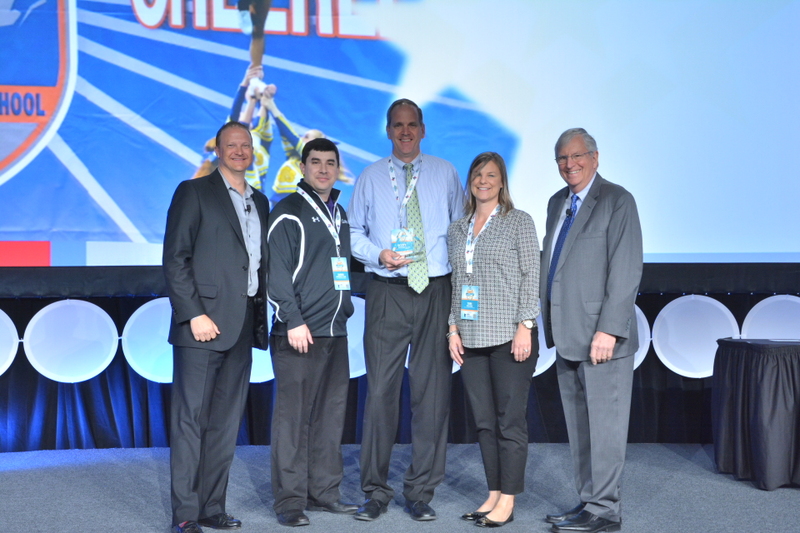 Announced at the 23rd Annual NASC Symposium in Milwaukee, Greater Raleigh Sports Alliance was named Sports Tourism Organization of the Year in the category of destinations with populations above 250,000. The award was based on impact in the community in 2014, where GRSA assisted in booking an estimated 74 events, accounting for 104,000 hotel room-nights and $33.5 million in direct visitor spending. 6. 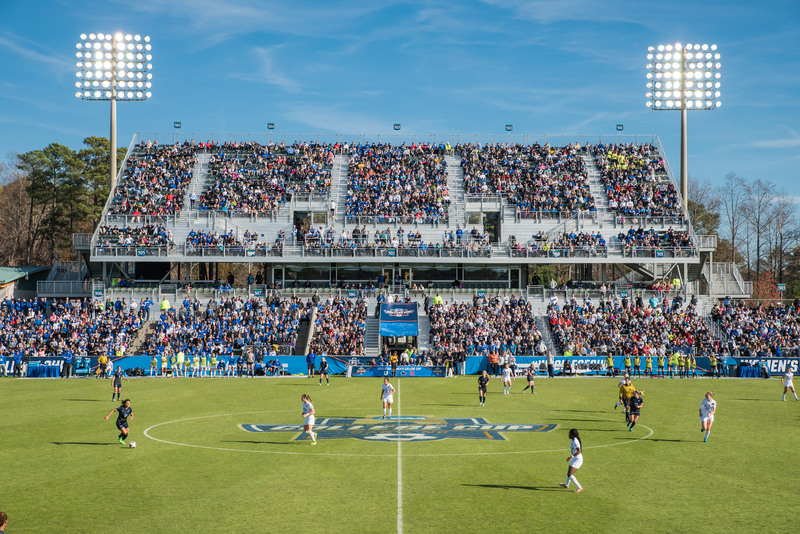 The 2015 NCAA Women&apos;s College Cup was one of the most successful ever. 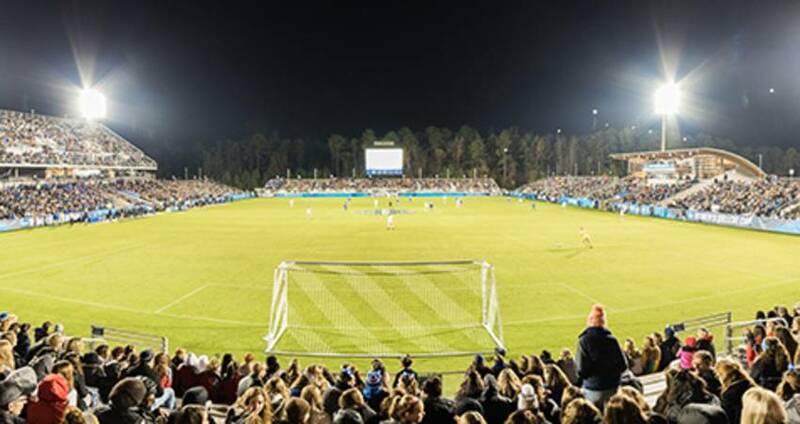 More than 25,000 tickets were sold for the semifinal and championship games, and Fri. evening attendance at the semifinals set a new stadium record for attendance at WakeMed Soccer Park in Cary, N.C., with 11,676 fans (the stadium seats 10,000!). Penn State University defeated Duke University to win their first ever College Cup. 7. 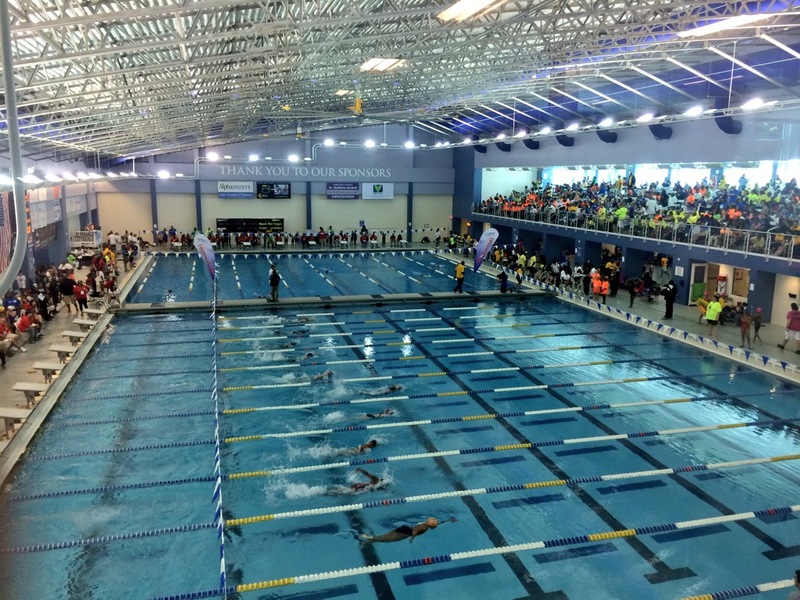 May 22-24 marked the 13th annual National Black Heritage Championship Swim Meet, and the seventh consecutive year the event has been held in Cary at the Triangle Aquatic Center. Two Olympian swimmers were on hand—Cullen Jones and Maritza McClendon—to cheer on almost 900 swimmers. The event will return to Cary in 2016-2018. 8. 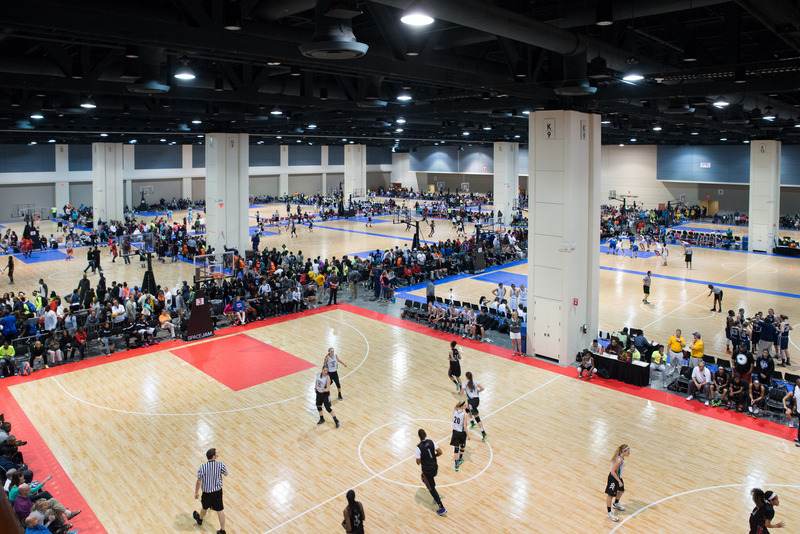 For a third consecutive year, the Deep South Classic was played on 20 courts under one roof at the Raleigh Convention Center, attracting 400 girls basketball teams from across the country. The tournament generated 8,200 hotel room-nights, using 60 hotels across Wake County. 9. Rock &apos;n&apos; Roll Raleigh Marathon and 1/2 Marathon, presented by WRAL, pumped up the volume again in 2015 on Apr. 12. 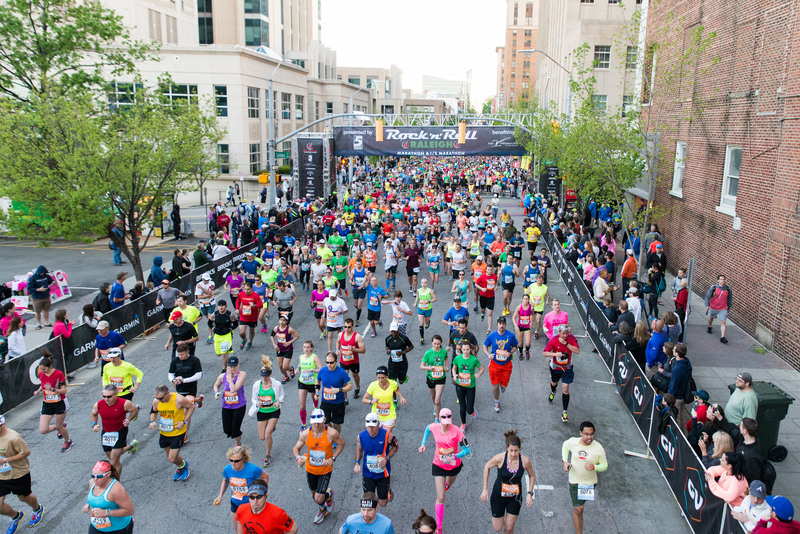 More than 8,000 runners hit the streets in Raleigh and the event led directly to 3,655 hotel room-nights, according to a study by San Diego State University. Rock &apos;n&apos; Roll Raleigh will add a Sat. 5k to race weekend in 2016. 10. The adidas Cross Counry Challenge, one of the premier early season meets in the Southeast, drew 147 teams from the five Mid-Atlantic states. 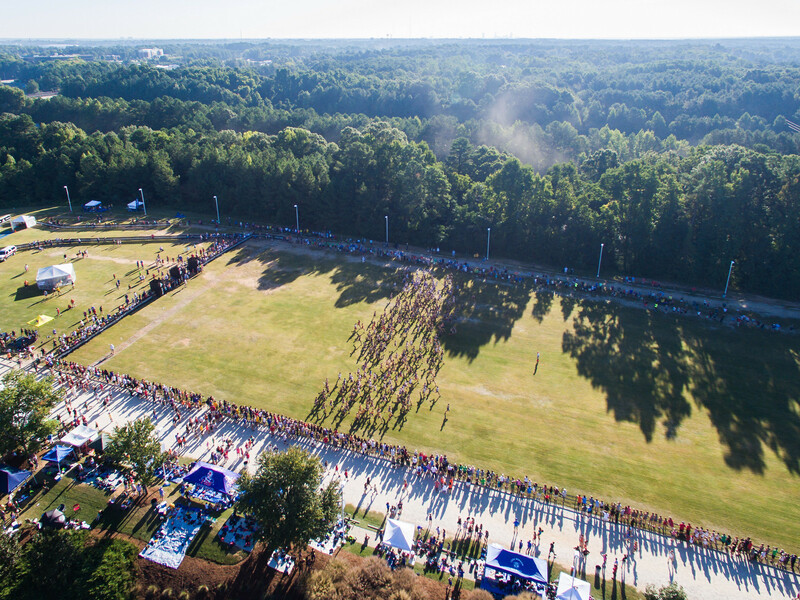 More than 2,000 runners competed at WakeMed Soccer Park Cross Country Course Sept. 18-19. 11. Adrenaline rush! 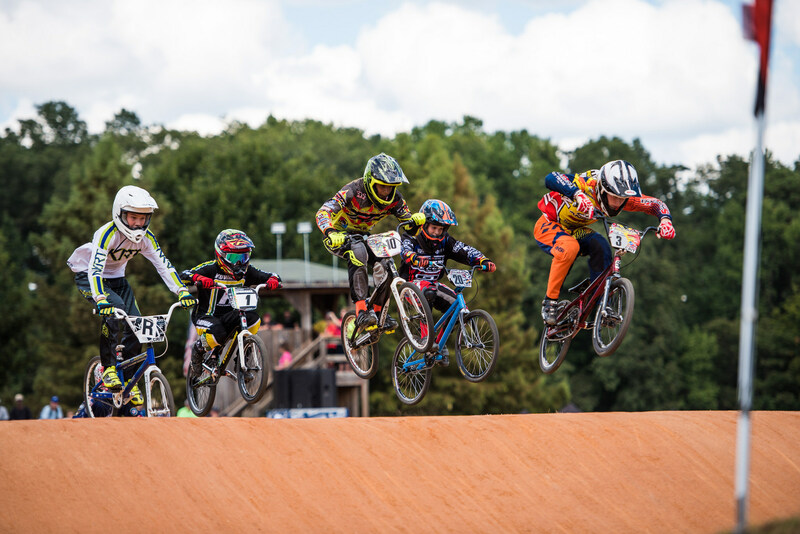 Capital City BMX at Lions Park in Raleigh hosted the 2015 USA BMX Tar Heel Nationals in Sept. Nearly 600 riders of all ages from more than 30 states competed in the event, which was one of 34 national events held by USA BMX during the year. 12. The third annual IRONMAN 70.3 Raleigh, held Sun., May 31, was another sellout with 3,197 registrations. 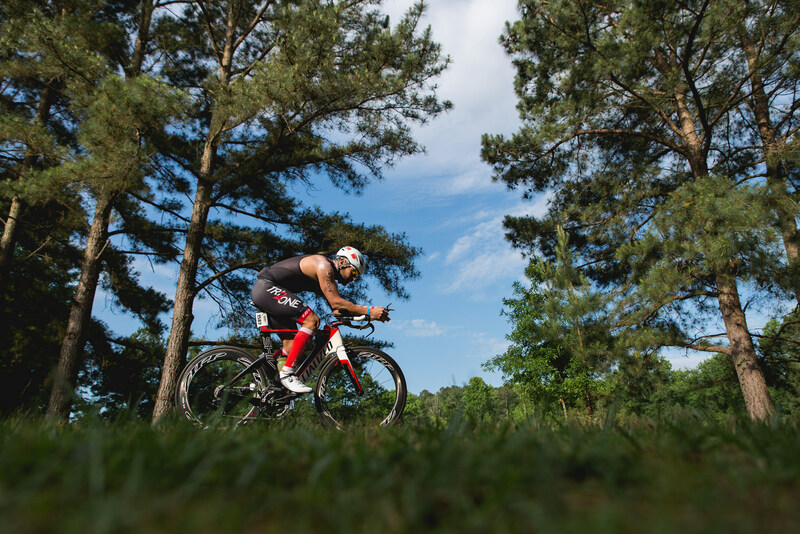 Athletes from 41 states and 25 countries participated in the swim, bike, run event that spans western Greater Raleigh and finishes in downtown Raleigh. 13. 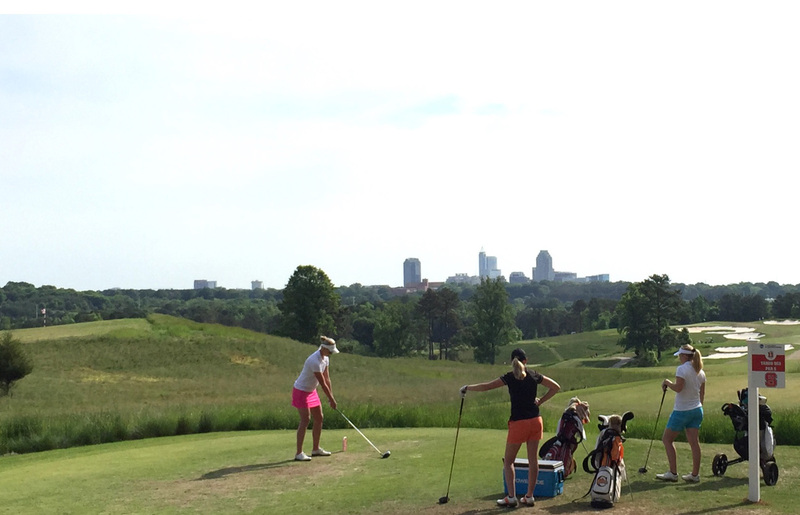 Lonnie Poole Golf Course at North Carolina State University hosted the 2015 NCAA Women&apos;s Golf Raleigh Regional, May 7-9. Eighteen teams, along with six individual competitors, teed off for a chance to move on to the NCAA Women&apos;s Golf Championship in Bradenton, Fla. Lonnie Poole Golf Course will host a NCAA Men&apos;s Golf Regional in 2018. 14. The final weekend of Mar. was a big one at the USA Baseball National Training Complex in Cary. 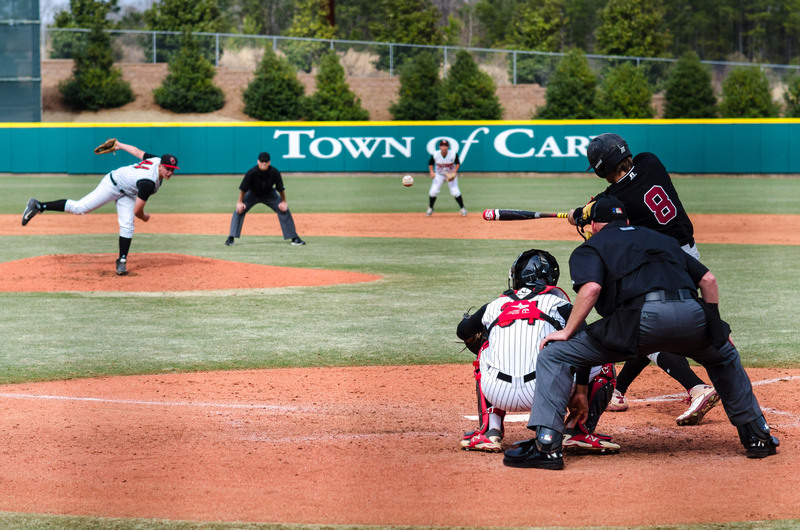 The National High School Invitational (pictured), one of the premier high school baseball events in existence, brought together 16 of the top prep teams in America, Mar. 25-28. The International Prospect Series, Mar. 26-28, brought top high school baseball players from Aruba, Colombia, Curacao, Dominican Republic, Panama and Venezuela as part of a joint effort of Major League Baseball and USA Baseball. The All-Star squad played games against two N.C. high school teams. 15. 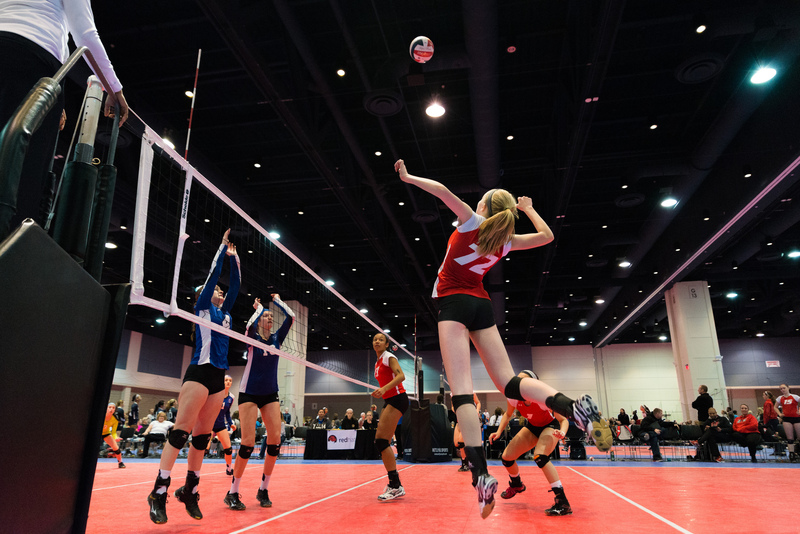 One of downtown Raleigh&apos;s largest youth sporting events, Mid-Atlantic Power League Volleyball tournament brought 156 teams to compete on 24 courts inside the Raleigh Convention Center, Mar. 7-8. Triangle Volleyball Club, the host of the annual event, will also host a new volleyball event at the Raleigh Convention Center Jan. 16-18, 2016—the City of Oaks Challenge.